Earl Feldman was disbarred in July 2017 over allegations of misconduct involving management of a trust, according to the State Bar of California. SAN DIEGO — The state Attorney General's Office announced a lawsuit today against a former San Diego attorney for allegedly misappropriating more than $2 million in funds from charitable trusts he oversaw as the trustee. The petition against Earl Feldman, a former trustee of the Maury and Lillian Novak Charitable Trust, the Yvonne Mitchell Trust and the Goldberg Family Trust, alleges that Feldman took millions from the trusts "for his personal gain, travel, furniture and insurance." Feldman is accused of filing false reports with the IRS and Attorney General's Office claiming he made donations from the trusts to charities. Feldman was disbarred in July 2017 over allegations of misconduct involving management of a trust, according to the State Bar of California. The State Bar announced in 2017 that his disbarment came "after he failed to participate in proceedings over three misconduct charges related to his administration of a charitable trust. Feldman failed to make purported charitable donations from the trust, improperly disbursed almost $900,000 from the trust to himself and misappropriated $1,266.037. Feldman also made false reports to the IRS in his client's tax returns regarding the amount of donations made by the trust." The Attorney General's Office is seeking to have Feldman removed as trustee and permanently banned from acting in a financial capacity for any trust or nonprofit. "Generous Californians often make the serious choice to donate their life savings to a charitable trust. 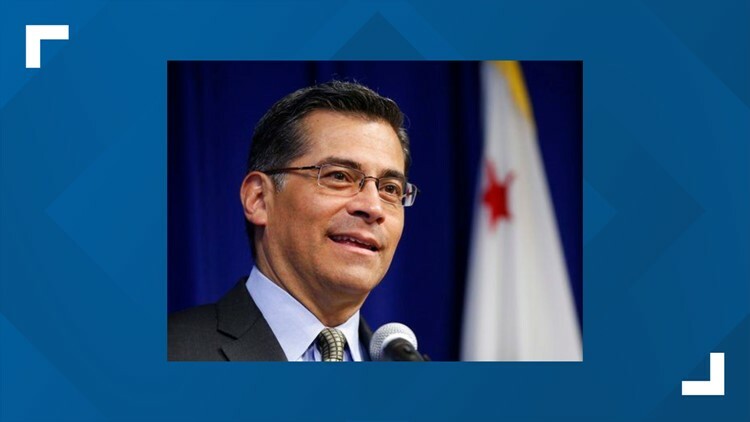 My office takes seriously our duty to ensure that these charitable assets are used accordingly," Attorney General Xavier Becerra said. "We will not tolerate corrupt trustees who take advantage of their clients' generosity."